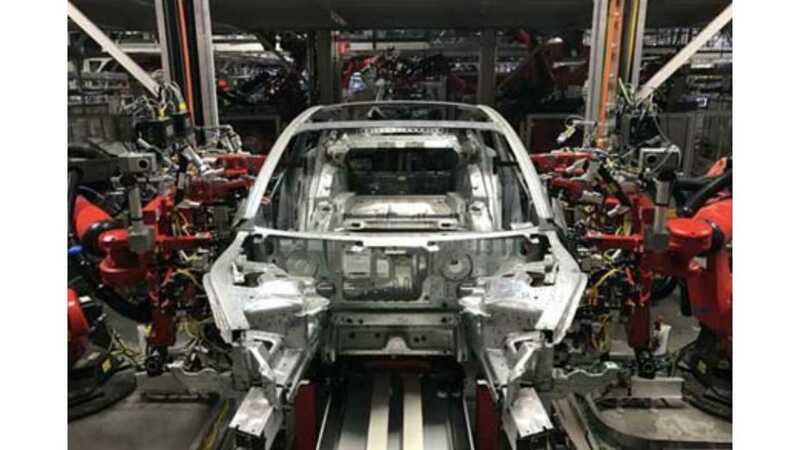 According to Reuters, over 90 percent of Tesla Model S and X vehicles aren't ready when they come off the assembly line. "The luxury cars regularly require fixes before they can leave the factory, according to the workers. Quality checks have routinely revealed defects in more than 90 percent of Model S and Model X vehicles inspected after assembly, these individuals said, citing figures from Tesla’s internal tracking system as recently as October. Some of these people told Reuters of seeing problems as far back as 2012." “Our goal is to produce perfect cars for every customer. Therefore, we review every vehicle for even the smallest refinement." The number of labor hours needed to complete a vehicle has decreased 33% since early 2016. Of the 250,000 Tesla vehicles ever produced, more than half were built in the past 18 months. 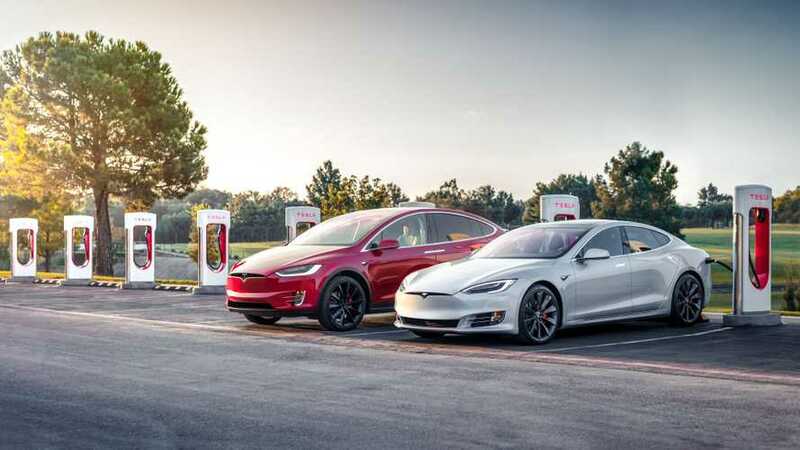 Whereas before, it took three shifts with considerable overtime to produce our target annual production of 100,000 Model S and X vehicles, now it can be done with only two shifts and minimal overtime." The automaker explains that every vehicle is inspected in extensive detail after coming off the line. It is important that if there are any issues, these cars are tended to before moving on to the delivery stage. So, are a few quick, manual fixes really a problem? 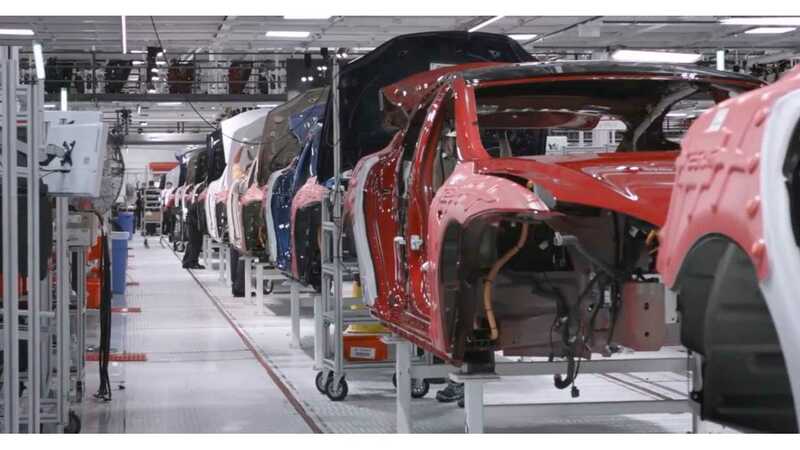 With monumental Model 3 production ahead, however, the automaker can't possibly have time to be fixing every vehicle by hand. Manually adjusting a few thousand cars a month is already a large task, but some tens of thousands is another story. Hopefully, with bottleneck issues behind (and we have no valid proof of such), the assembly line can do what it's supposed to do and produce finished products as quickly as possible. Does this mean that Model 3 quality will suffer? Well, Tesla has never been revered for its impeccable fit and finish. As stated above, people have been willing to let issues slide. However, there are certain expectations when we're talking about a $100,000 luxury car. If the automaker didn't go back and perform those necessary fixes, there would likely be more cause for concern. The Model 3 is marketed as the "less expensive/entry level" vehicle, even though the current model prices out at closer $50,000 or more, depending on configuration. While expectations may not be as stringent (as if they were stringent in the first place), people are expecting a good car (and perhaps even more so after waiting so long), and traditional automotive reviewers won't be cutting any slack. 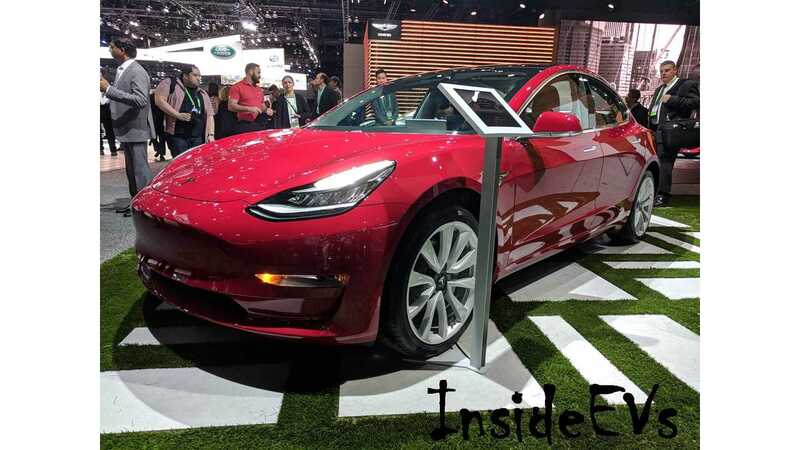 Only time will tell how the Silicon Valley electric automaker fares with Model 3 production and what level of quality the finished product retains once high volume manufacturing is underway. This may prove especially interesting when applied to the originally promised $35,000 base model.